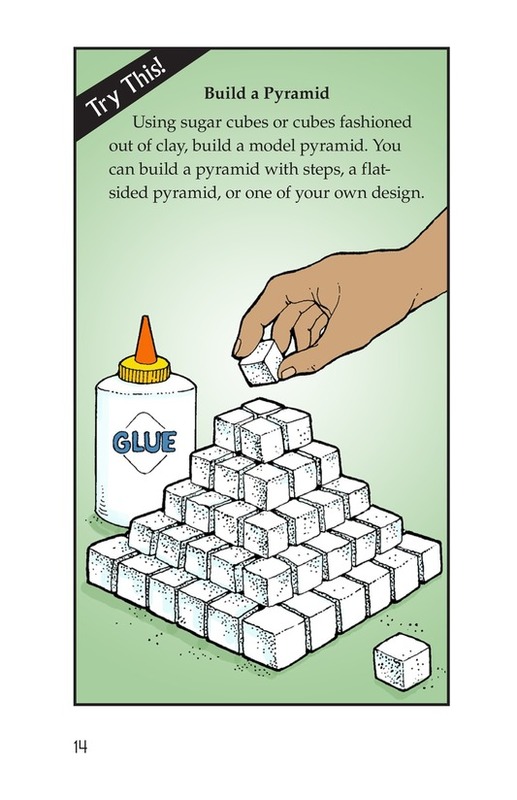 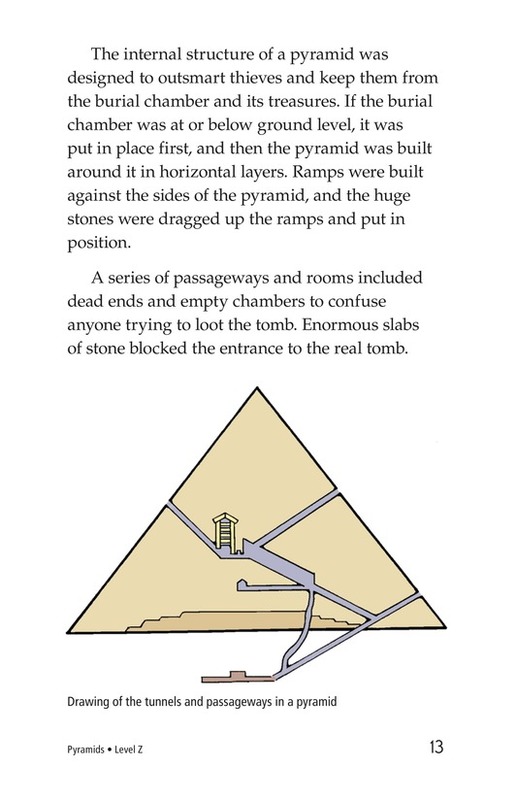 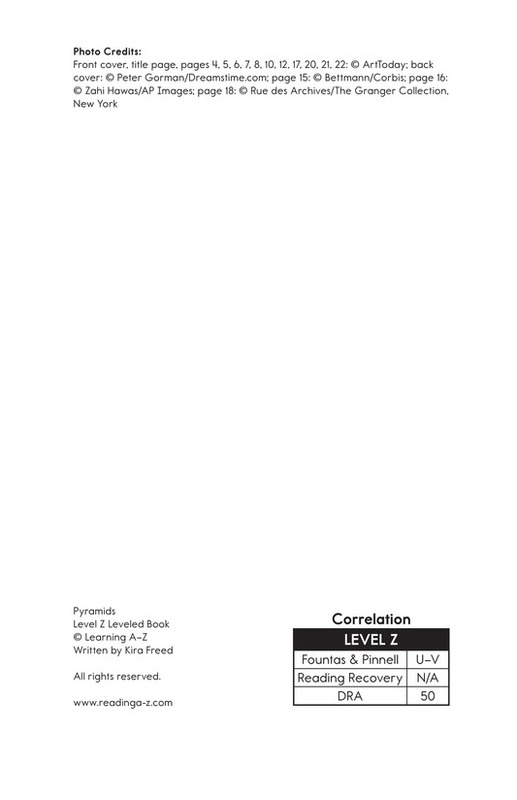 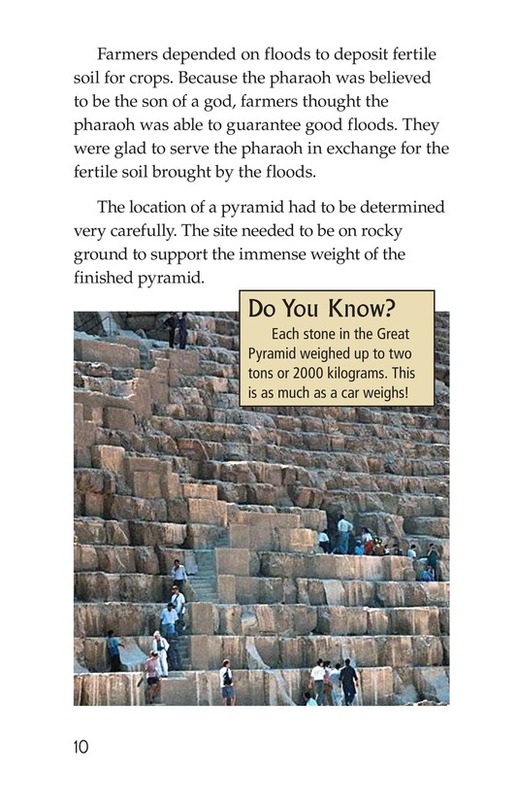 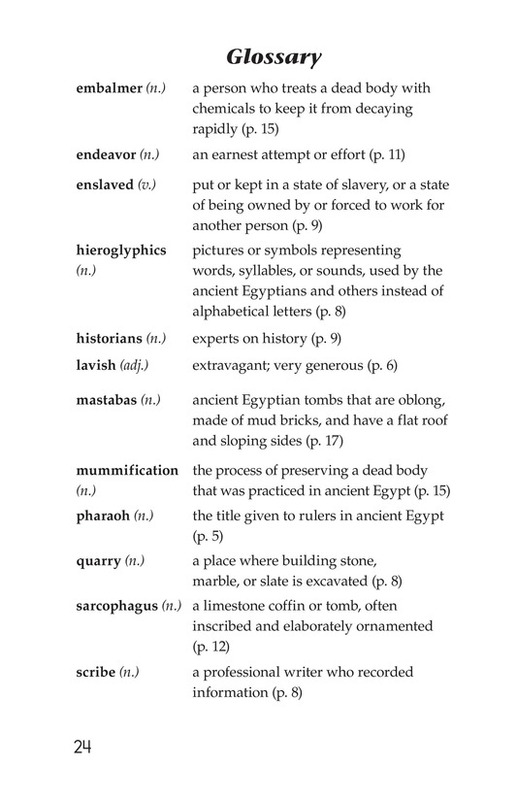 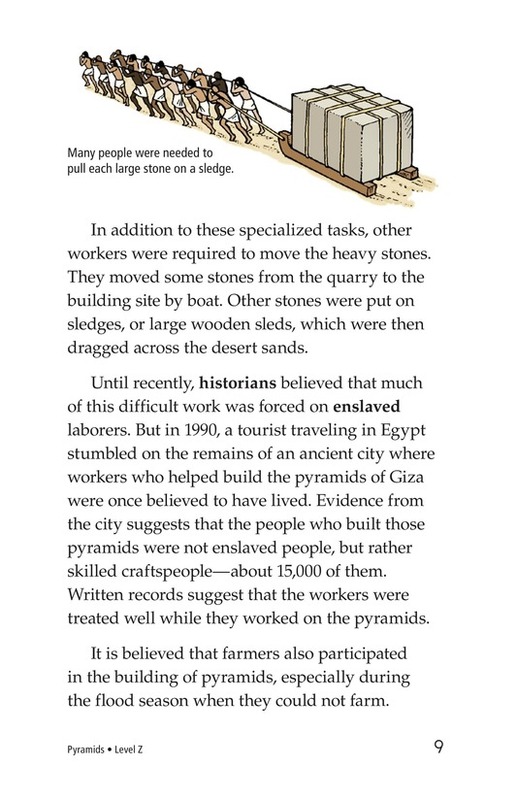 Pyramids explains why, how, and by whom the Egyptian pyramids were built. 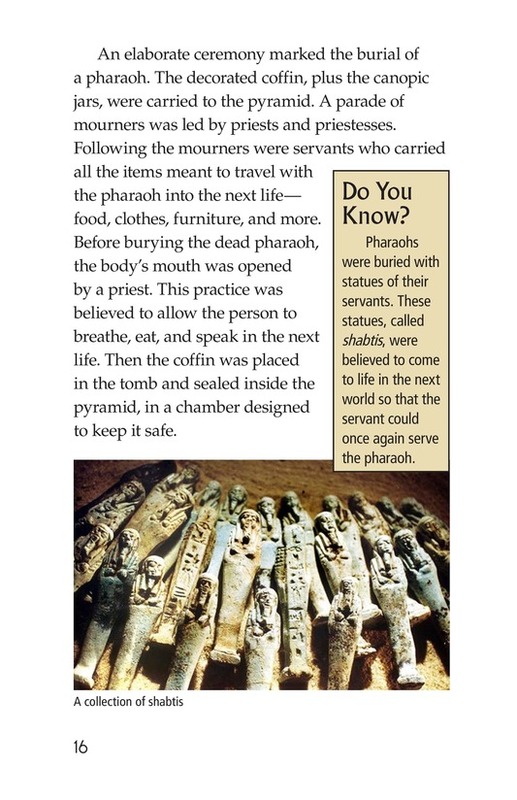 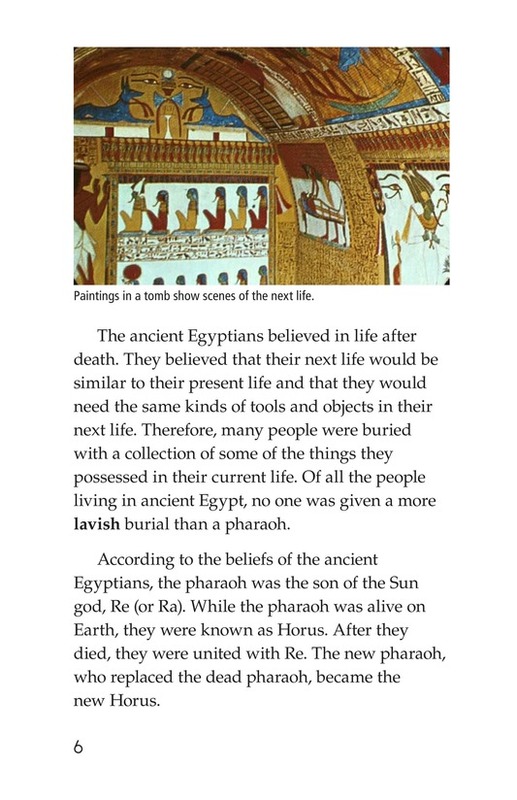 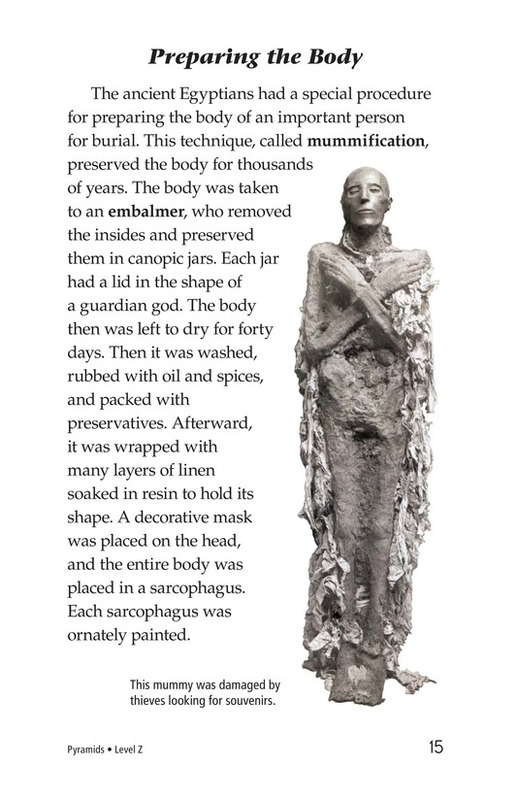 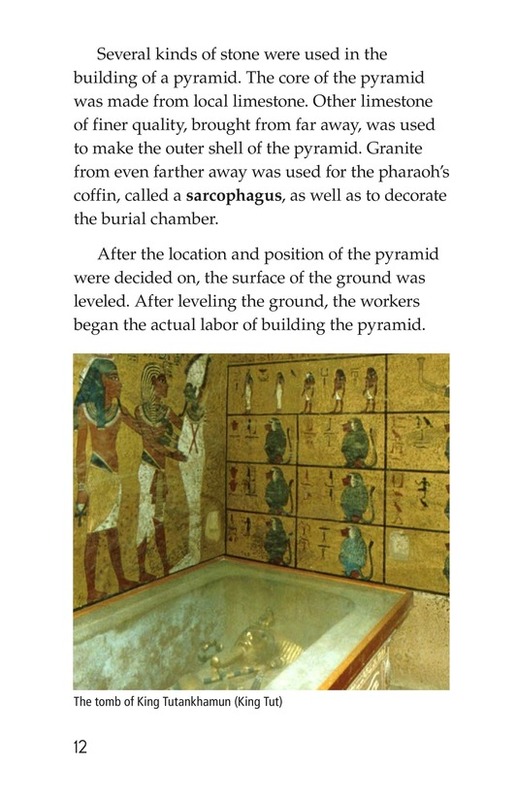 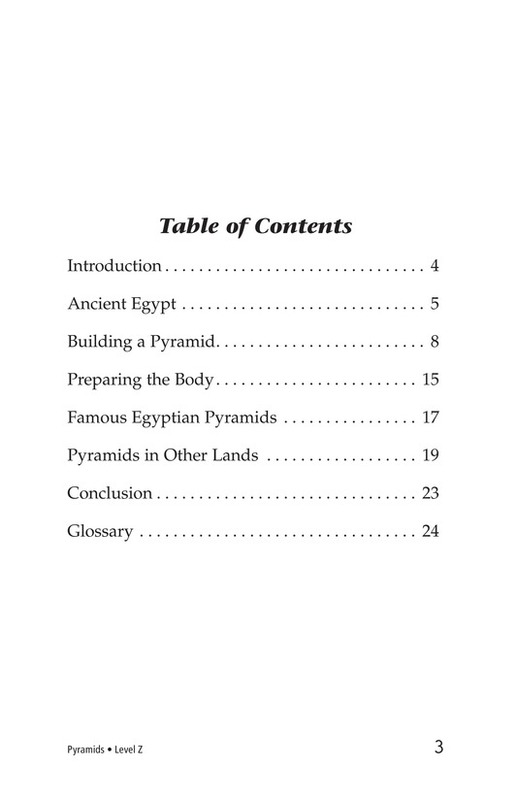 It also explains how bodies were prepared for burial inside the pyramids. 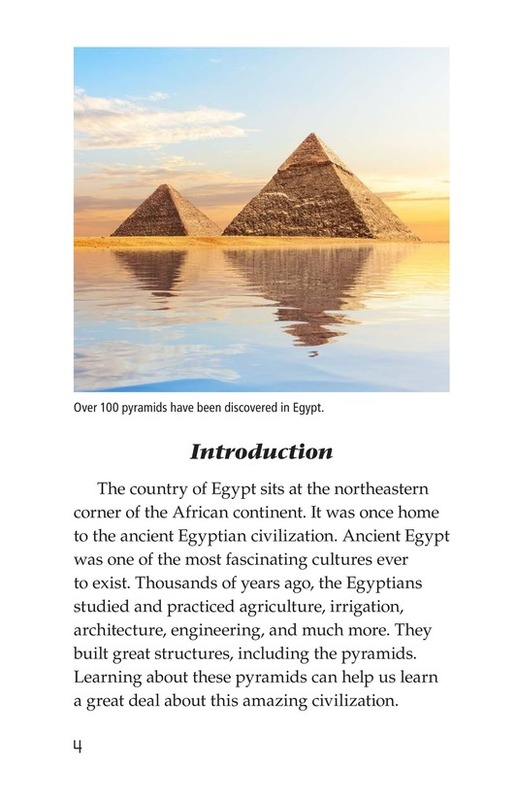 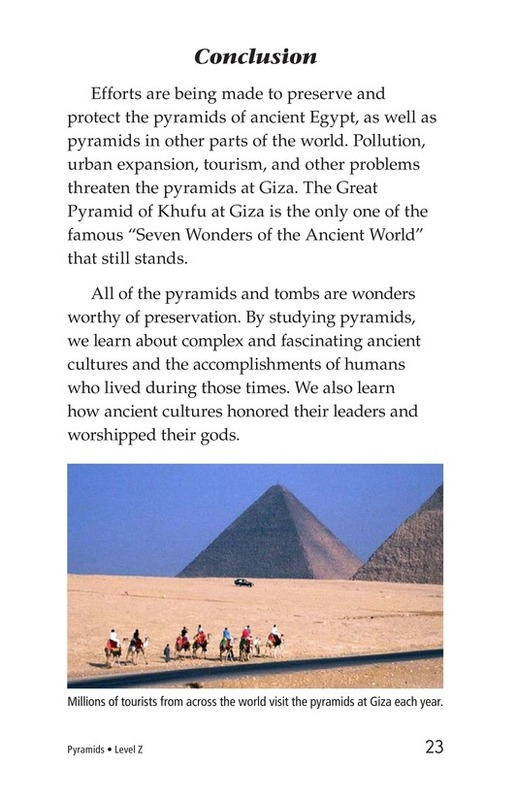 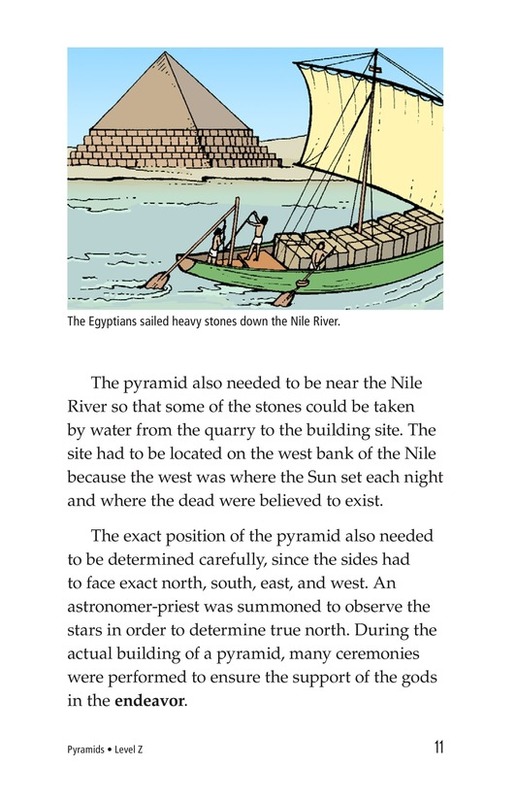 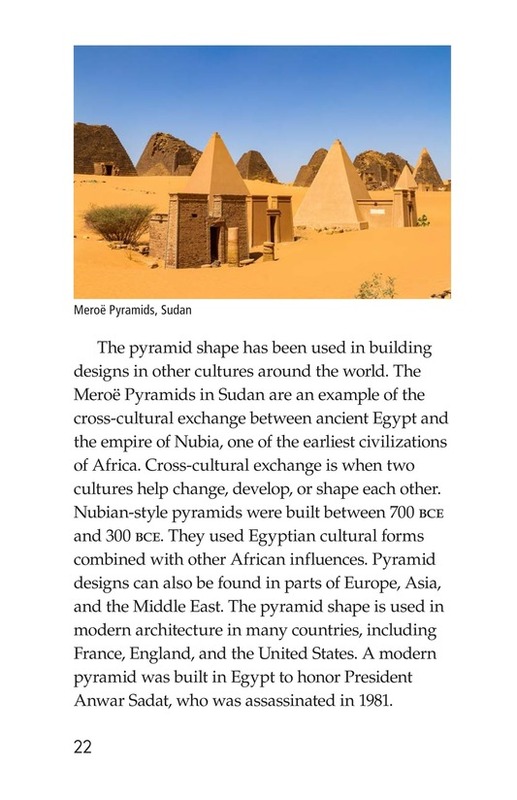 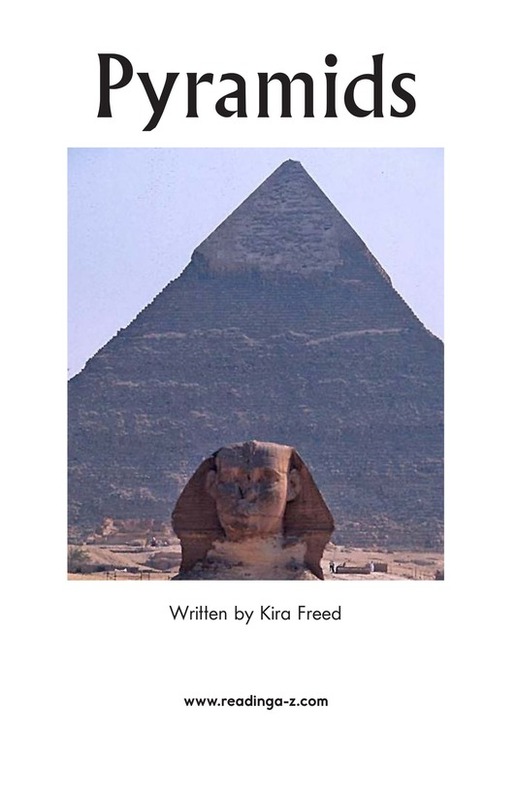 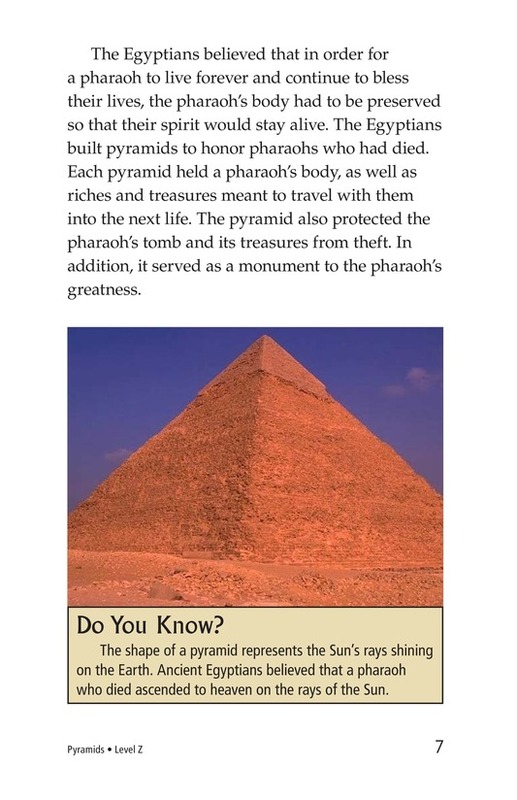 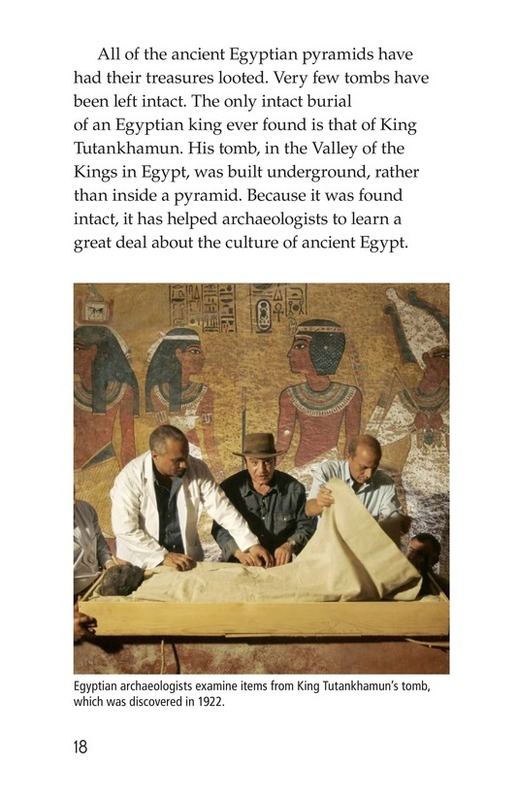 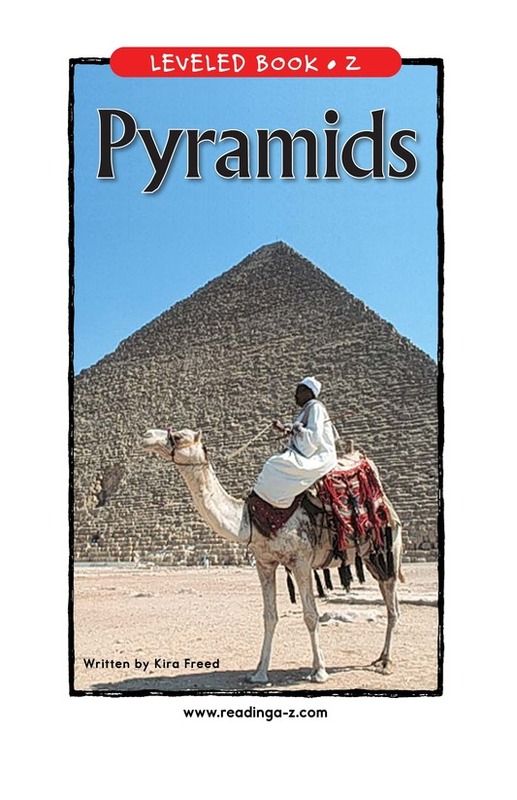 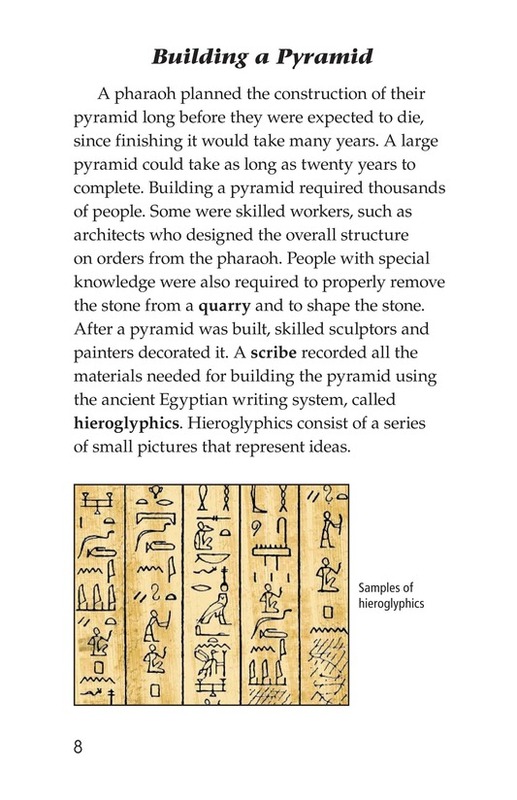 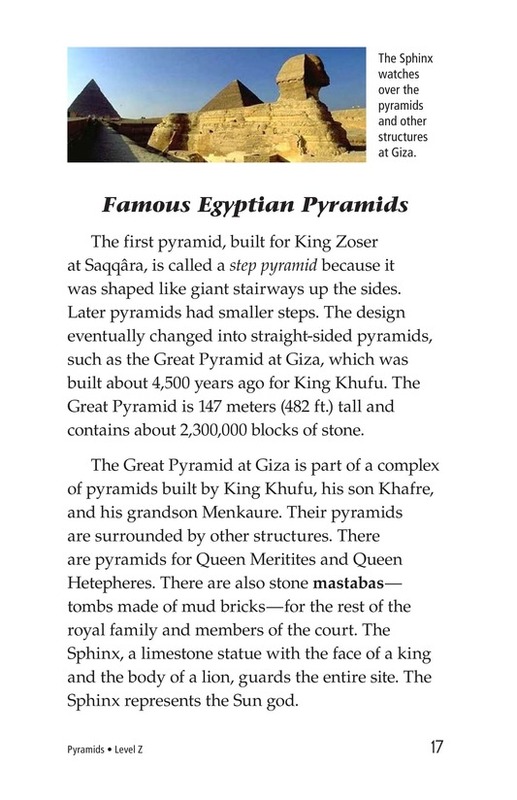 The book discusses the importance of studying the pyramids as a way of learning about ancient Egyptians and their culture. 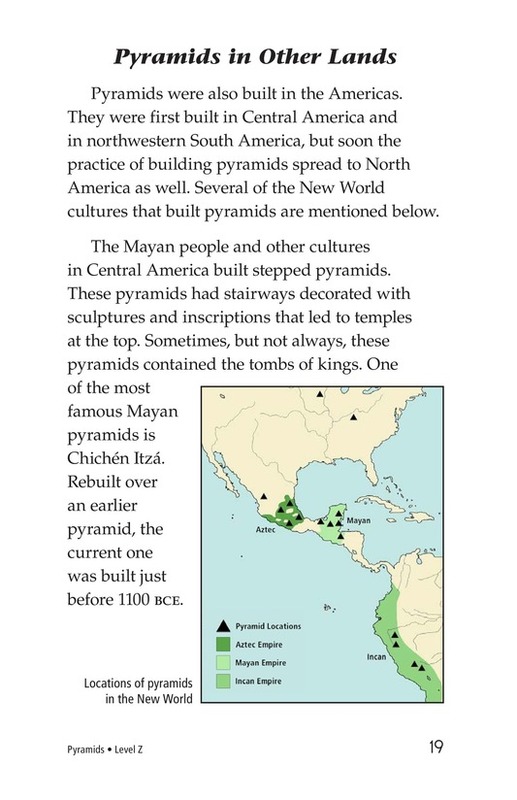 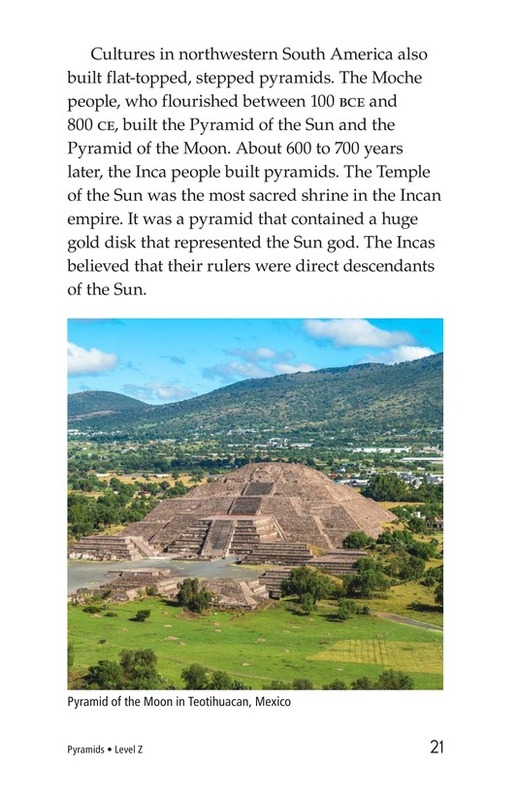 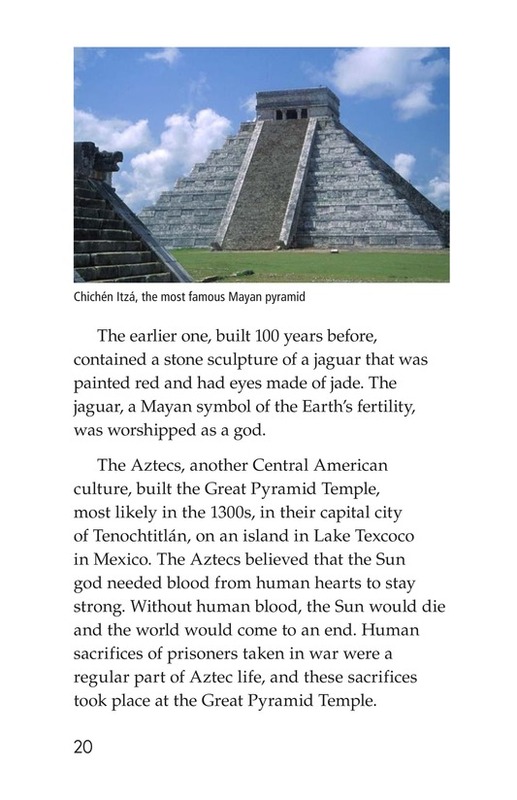 Pyramids built by other cultures, such as the Aztecs and the Mayans, are also discussed. 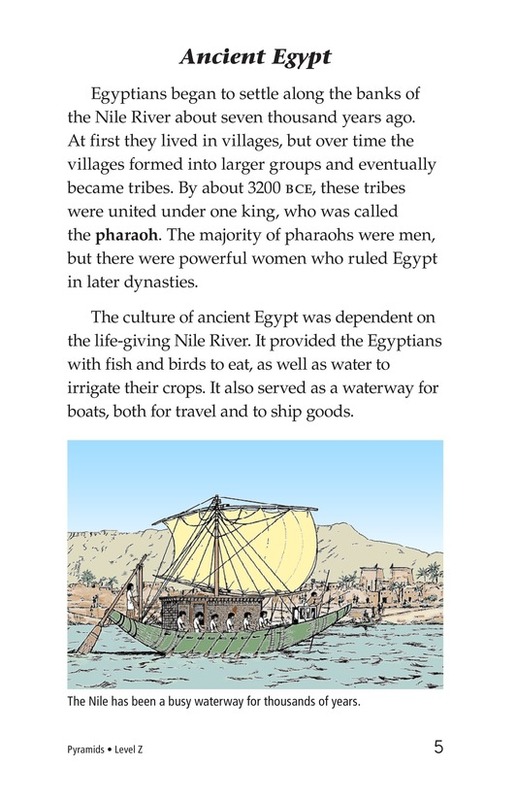 Illustrations and photographs enhance the text.